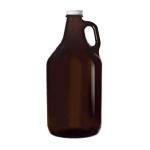 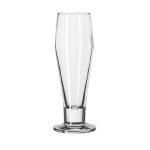 Beer is one of humanity's oldest inventions, dating back to the birth of civilization, and since then we have designed an amazing array of beer glassware and vessels to enjoy it out of. 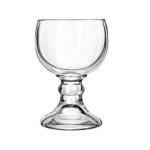 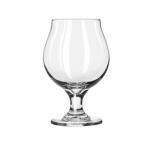 Thankfully, at Restaurant Equipment Solutions we carry a nearly all encompassing selection of commercial beer glassware, with everything from pilsner glasses and beer steins to tulip glasses and growlers, all from trusted manufacturers such as Cardinal, Libbey glass and Anchor Hocking. 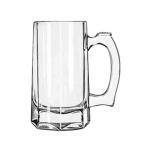 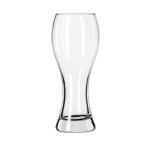 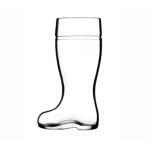 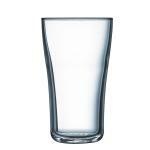 No matter if you run a sports bar, burger joint, pizzeria or fine dining restaurant, we have the right beer glassware for you and your customers. 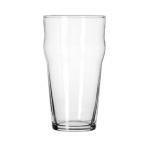 Whether you're serving bottled craft brew or draft beer on tap, you can count on Restaurant Equipment Solutions to have the commercial beer glassware to best serve it in.